Turnover costs your business money, time, and employee morale. When employees leave, you need to be prepared to mitigate the costs of those exits. Enter, the exit survey. And when it comes to conducting yours, we’ve got answers for all your questions. Why should we collect exit feedback? How should we administer our exit surveys? Who should give us exit feedback? When should we collect the exit surveys? How do we set up employee data? 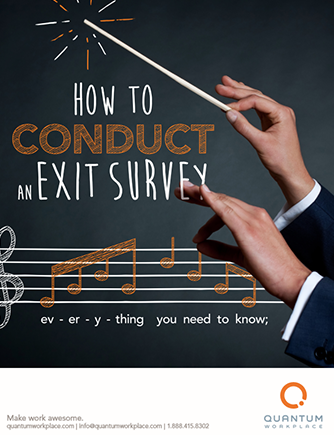 Who should conduct our exit survey?